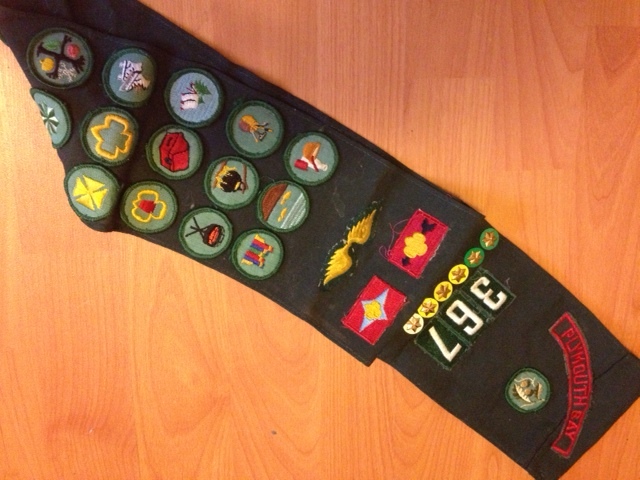 Will Associations Earn the Girl Scout Badge for Relevancy? “Girl Scouts was founded 100 years ago. We need to update the organization and our model, or else we’re going to lose people,” says Anna Maria Chávez, CEO of Girl Scouts of the USA. Think big. Act boldly. Transform yourself. It doesn’t surprise me the Girl Scouts plan to transform themselves. After all, the Girl Scouts have been a transformational experience for many of their alumnae, including me. According to Girl Scouting Works: The Alumnae Impact Study, Girl Scout alumnae exhibit more positive life outcomes than do non-Girl Scout alumnae, including self-perceptions, volunteerism, community work, civic engagement, education, income and socioeconomic status. Not bad. Are your members’ lives changed because of their membership? Do they get experiences they wouldn’t have elsewhere? Relationships they couldn’t develop elsewhere? Education they can’t find elsewhere? Does your association provide a transformational experience for your members? Imagine if you did, you wouldn’t have any worries about recruitment, retention or relevance. Read more about why the Girl Scouts have lessons for associations at the Avectra blog.